We Help You Make Beautiful Quilts. And if you want, we can make them for you! Visit us at our gorgeous shop in Newtownmountkennedy, Co. Wicklow. Tuesday – Saturday, 10A.M. – 5:30P.M. A custom-made quilt is a beautiful and unique gift to give, and it is even nicer to receive one. We will work with you to design a quilt to your size, pattern and colour preferences. Whether you are looking for a traditional or more modern style, we can make exactly what you are looking for. We welcome private and corporate commissions. We are very proud that our classes are so popular. Students often rebook because of our easy going teaching methods and in-depth knowledge of various techniques. We love to challenge our more experienced students too with detailed projects, however, we always allow you to set the pace. 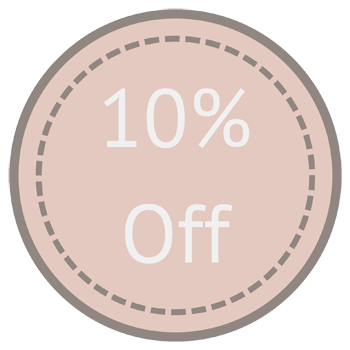 The standard 10% off materials purchased in store is a nice bonus too! 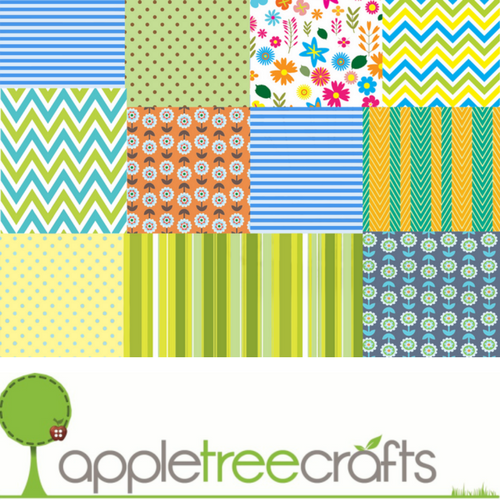 Welcome to Apple Tree Online Shop! We hope you enjoy your experience shopping online with us. 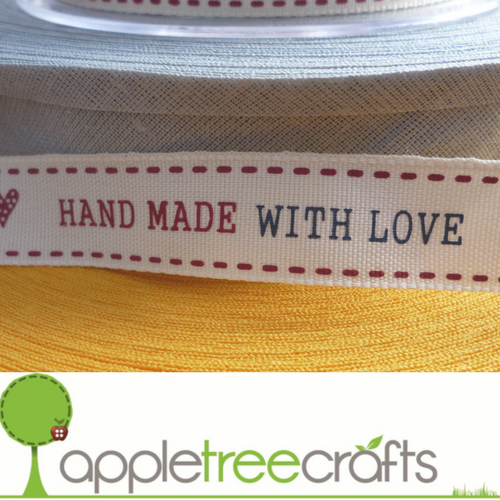 We have lovely fabrics and accessories that can be used to create a whole range of beautiful projects. 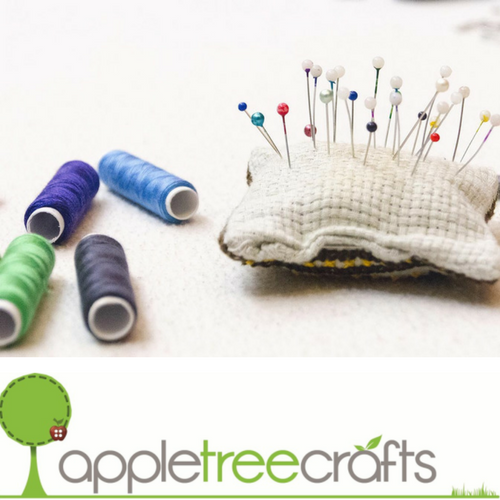 From Gift Vouchers to charming Gifts & Sewing Materials, just sit back and enjoy a relaxing online shopping experience with Apple Tree Crafts.